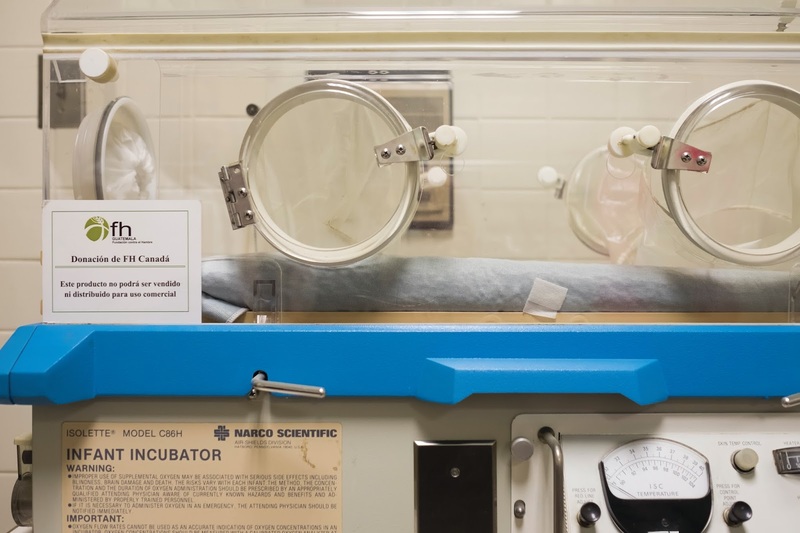 HN Issue 18 | Where Are They Now? What happens after a community graduates? Once the hype settles down and life returns to normal, and FH is no longer in the picture, does the progress continue? 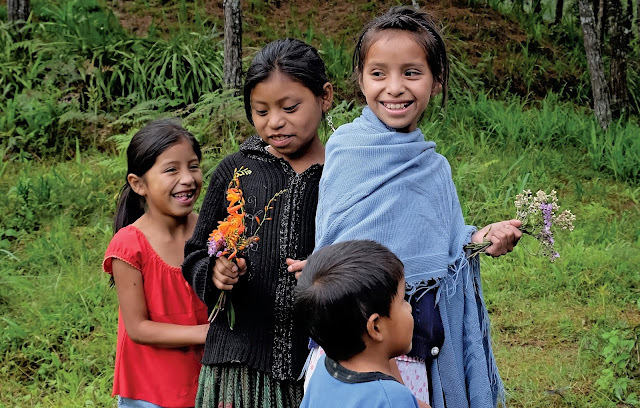 Fifteen years ago, when Food for the Hungry (FH) began working with the communities of San Cristobal, Guatemala childhood education was a major struggle. Through a 10 year partnership with FH, however, San Cristobal began to change. 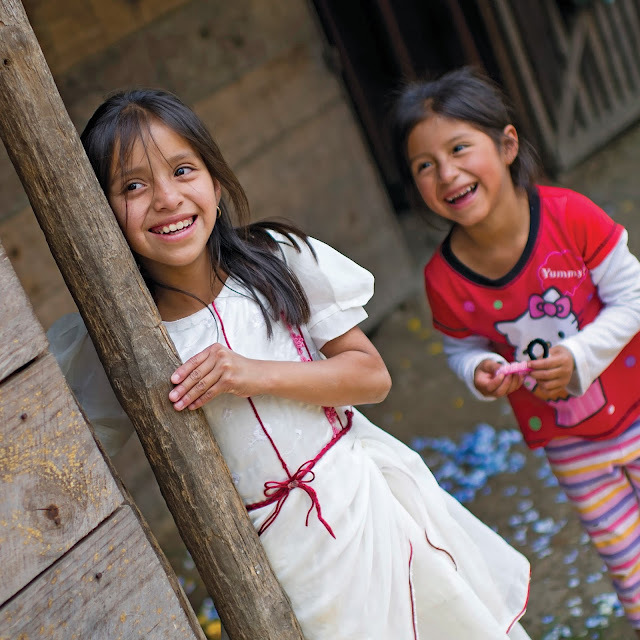 Child Sponsorship and faithful home visits from FH staff were critical to helping parents prioritize education. By the time graduation arrived in 2010, one of the smaller villages, La Providencia, not only had a well-attended primary school, but a middle school of their very own! Parents proudly testified to the spiritual, social, intellectual, and physical growth of their children through this education. Some youth did so well in the younger grades that they chose to attend high school (grades 10 - 12) in the larger city-centre of San Cristobal. These are the youth that FH representatives sought out to learn whether or not the development their communities experienced when they were children continues to have a positive impact on their lives as adults. 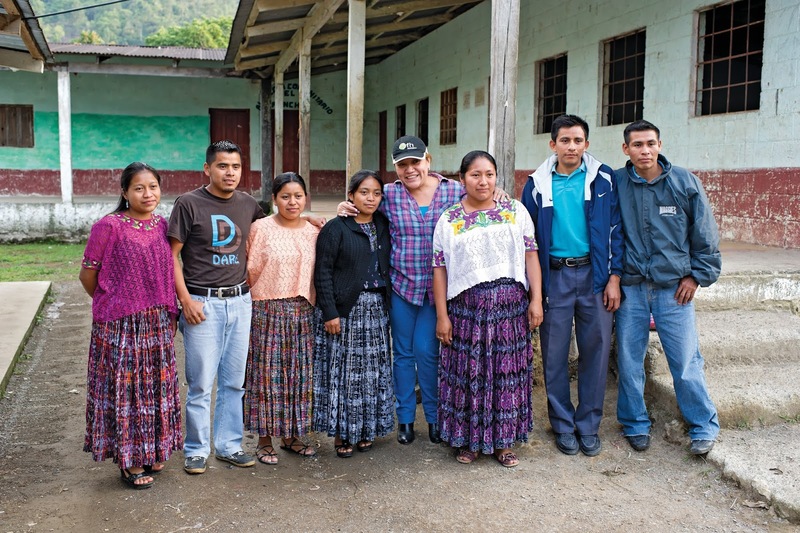 What they discovered was a group of motivated, forward thinking, and selfless young adults who are focused on raising up the next generation of Guatemalans. “I finished my bachelor degree in Bilingual Education,” Diego Elias Pop explains. “This degree has opened many doors and opportunities for me. Because of God and FH I now have a good job working in dozens of different communities in San Cristobal eradicating illiteracy! This is a big achievement for me.” But Diego isn’t primarily focused on his own career. He goes on, “This is a big accomplishment because many people are learning how to read and write. It is a continuation of the education I received through FH’s example.” His biggest concern is that the impact of 10 years of change carry on and expand into the next generation. Two other youth, Cristobal Len Cojoc and Juan Leonardo Cal Coy, have followed a similar path. Both attended vocational school and embraced teaching as a career. Each young man testifies to the motivation and encouragement he received as a child being the key to his current success. These singular testimonies are representative of a larger reality for the communities of San Cristobal - five years after graduation the now-grown children of San Cristobal continue to thrive. To hear for yourself the rippling impact of FH partnership with these communities, watch Amalia's video at fhcanada.org/amalia. Amalia grew up in San Cristobal, Guatemala. As a Food for the Hungry (FH) sponsored child, she received a quality education while her parents benefited from access to FH training in farming, health, income generation, and parenting counseling. Amalia's family, together with her whole community, celebrated their development achievements in 2010. Graduation is defined by the ability of villages to be self-sustaining - able to keep moving forward on their own. 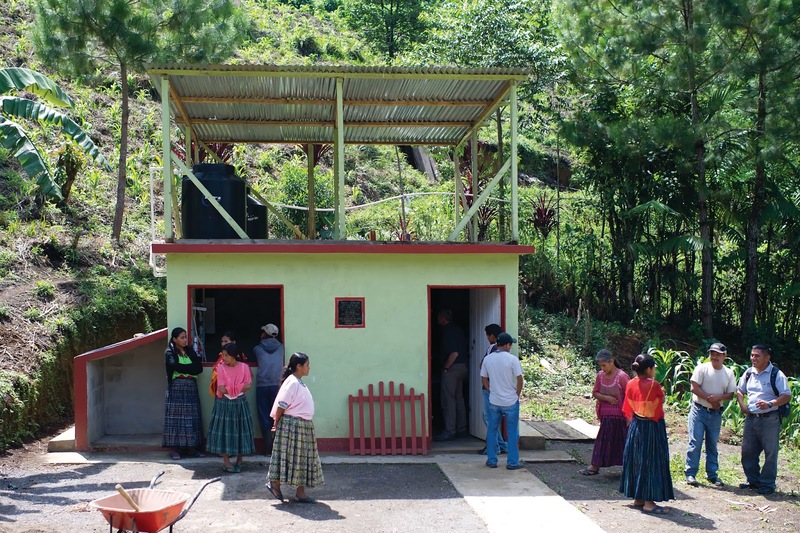 Following graduation, leaders in San Cristobal worked with local agencies to construct their own water treatment centre (without FH help). It now proudly serves as an example for neighbouring villages. Shipments of re-fitted equipment stocked clinics in San Cristobal, thanks to donations from Canadian donors and hospitals, and the work of FH's IMED program. Food for the Hungry: HN Issue 18 | Where Are They Now?